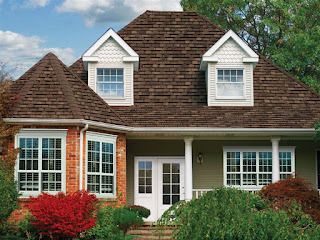 From The Roof Down In Residential Renovations: Do You Need a New Roof? A new roof is more than just shingles. There are several danger signs you should consider noticing to avoid sudden, costly roof repairs and roof replacement costs that are typically unplanned. These type of signs happen because your roof is possibly in need of replacing or repairing. The professionals at Residential Renovations can help you understand what your roof might be telling you and can offer several solutions for moving forward! Call 419-691-3300 or drop us a message at info@residentialrenovations.com! We're always ready to help you! Or visit our website at www.ResidentialRenovations.com to learn more!